This wall light can sit recessed with a flush look. 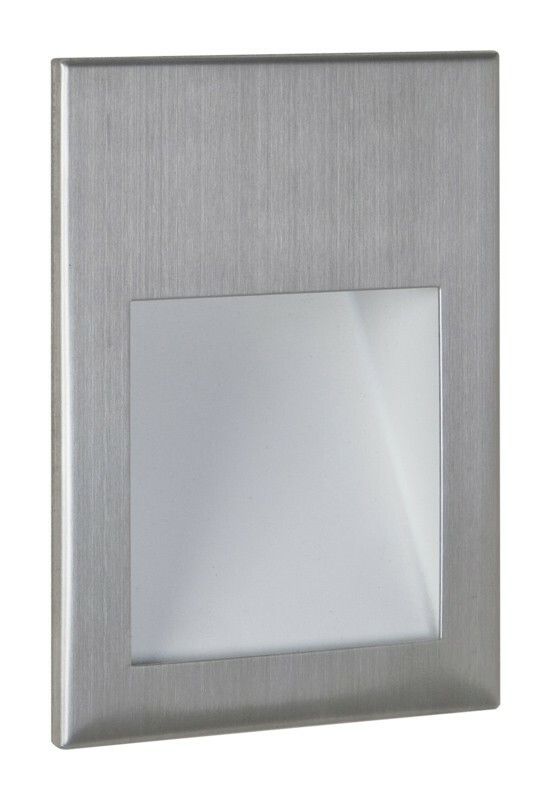 With a brushed stainless steel finish, this product makes an impeccable fixture for the modern living room or hallway. This light benefits from an energy-efficient 3w LED which is both super-bright and incredibly low maintenance. As a beautiful, modern recessed wall light for your home that is sure to stand the test of time, this product will be perfect for you and your home.